You're overjoyed at the prospect of your open adoption. Why doesn't your family feel the same? 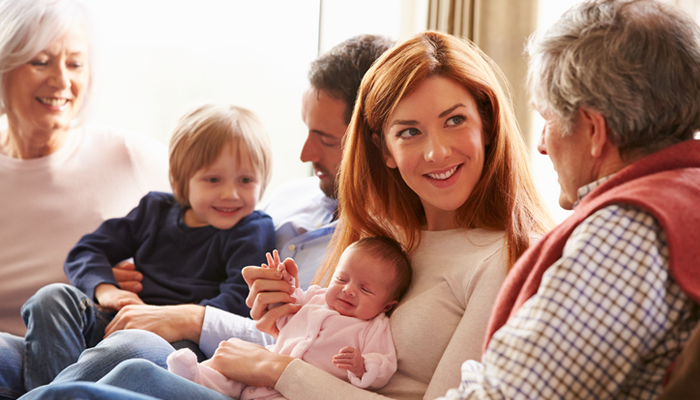 Your family — especially older relatives — may not get why you are choosing an open adoption. Adoption expert Kathleen Silber gives advice on what to say. Five years ago, my husband Pat and I knew nothing .. Though society doesn’t know what to do with birth mothers, .. The vast majority of our children have birth siblings, yet .. Ask AF: Will Our Son See His Birth Mother with ..
"Our son's birth mother is now married and parenting a ..